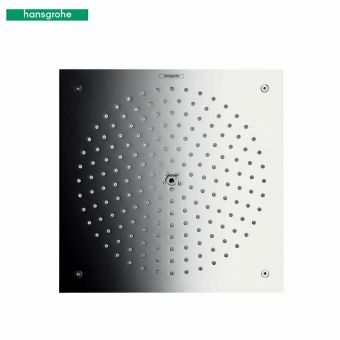 A genuine classic of design, the Invincible Deluge on Adjustable Projection Arm is a finely honed balance of old and newer technologies and styles. 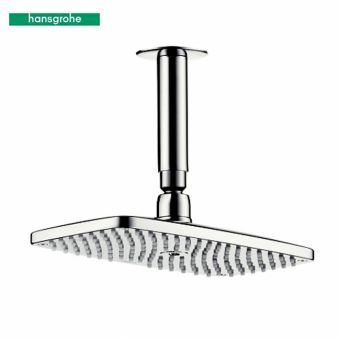 With a visual design firmly rooted in the 1920s, the attractive cloche shape shower rose brings an immediate touch of class to the shower space, while the engineering of the 21st century is present throughout. 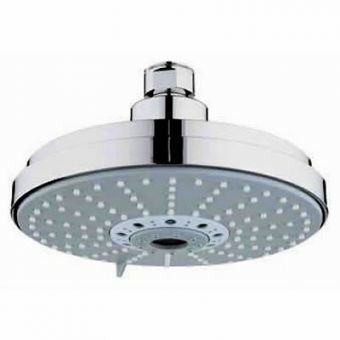 Three different versions of the Deluge shower rose are available to be paired with this unit, with 190mm and 300mm diameter single function units on offer, with the Titan Multi-Function Deluge giving easy control over a number of different spray settings. 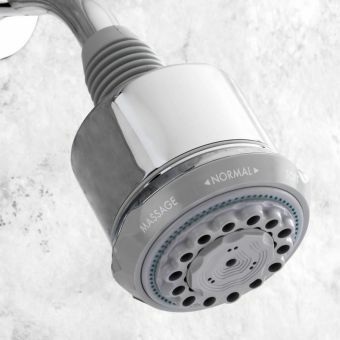 Easy clean nozzles on each shower head ensure that maintenance is kept to a bare minimum. 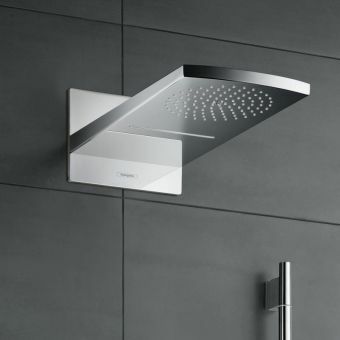 Being mounted onto a projection arm, this shower head can be easily positioned to give the best coverage of water within the larger shower space. 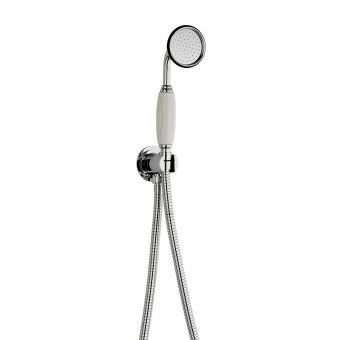 Adjustable to a maximum length of 466mm, it affords excellent customisation options, with the six metallic finishes adding the final touch. 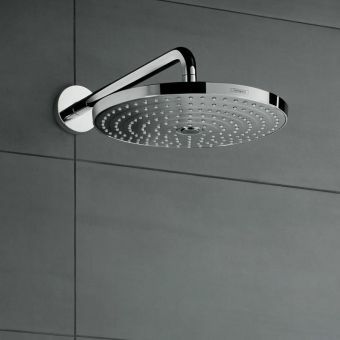 Pair it with one of the superb Swadling shower valves to create the perfect shower system.